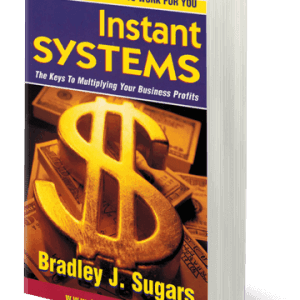 The Rewards Start Flowing The Moment You Start Playing … A breakthrough in education, Leverage: The Game of Business will teach you more in three hours than some business courses do in three days. This remarkable game promotes fun and learning while imparting the principles of becoming an amazingly successful business person. 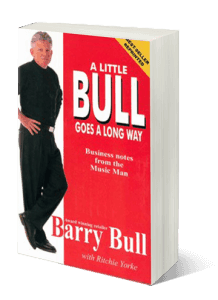 But be warned, this game will alter your perception and open your mind to what’s truly possible within a business. 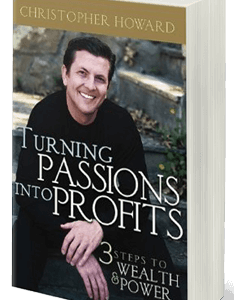 You’ll want to play it again and again because it will set you up for a lifetime of business success. Played by people of all age groups, by business people and non-business people alike, Leverage is a breakthrough in “Edutainment.” Leverage is revolutionizing business learning, it is simple and fun but it has the ability to massively increase a player’s knowledge. 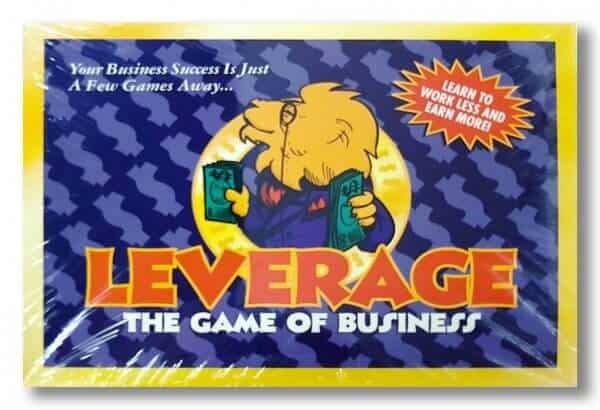 The most common comment we get from people playing Leverage is “I thought I knew a lot, and just by playing a simple board game I have realized I have a long way to go…The knowledge I’ve gained from playing Leverage will make me thousands. Thanks for the lesson.” Get the edge over your competition by having fun … invest in Leverage: The Game of Business today!